Yesterday, the Light+ Building was successfully held in Frankfurt, Germany. 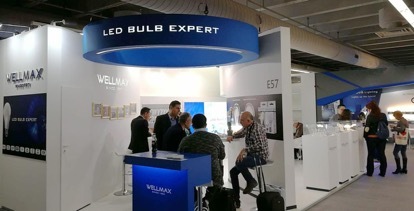 More than 2,600 exhibitors participated in this biggest trade fair of the industry, presenting their innovative products for lighting and building service technology. 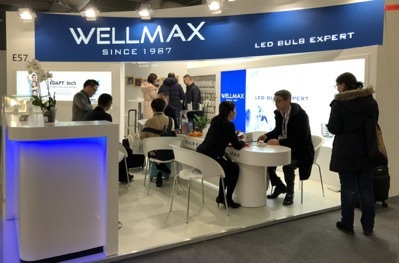 Shanghai Wellmax Lighting Industry (WELLMAX), the renowned LED Bulb Expert, is here to display its latest LED R&D achievements. The strong foundation for successful R&D solution stems from WELLMAX persistence in product innovation for over 30 years. 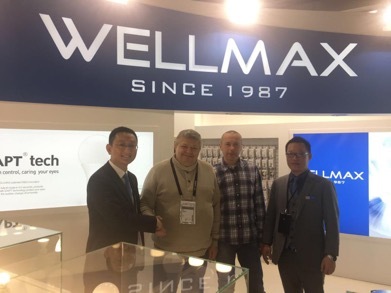 By working with SGS, DEKRA, SAMSUNG and EPISTAR, WELLMAX has strengthened its position as a leading LED company within the industry, and also a reliable partner for its global customers. WELLMAX is continually rolling out new products and upgrading solutions on every major exhibition. The first day on the 2018 Light+ Building has indicated a new chapter of success. We look forward to seeing more progress and innovations that the WELLMAX team will deliver in the bright future.